A Star Is Born. While the storyline may be known to movie lovers through the past three iterations of the movie, the latest frames the star-crossed lovers tale in an entirely new light. The modern remake of the 1937 classic showcases the tumultuous lives of these two people brought together by a fateful right turn on a rainy night. This makes for the third remake of the classic film. 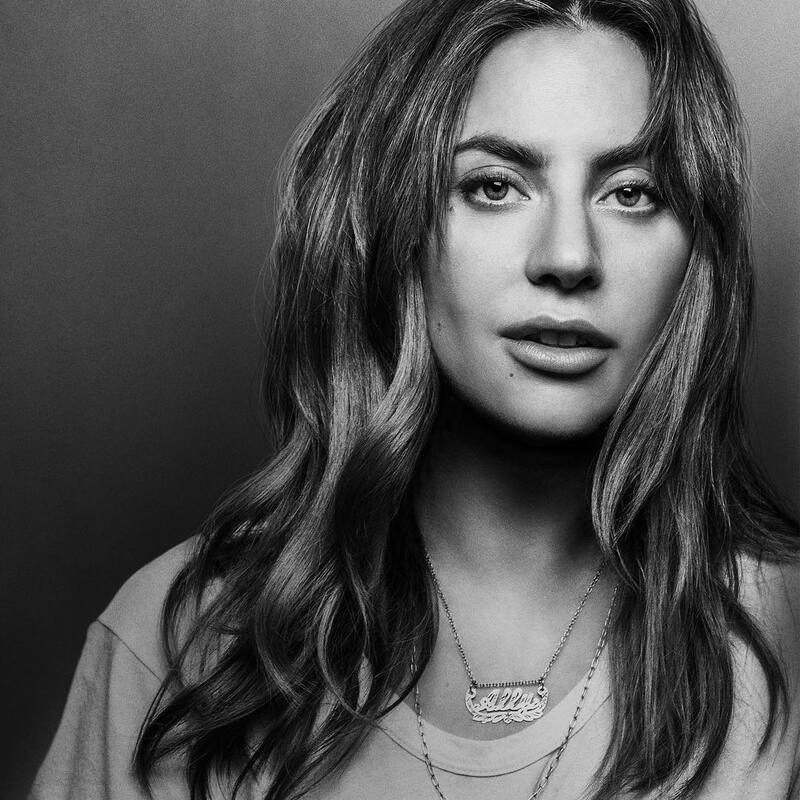 In it, Stefani Germanotta, better known as Lady Gaga, follows in the footsteps of Barbra Streisand, Judy Garland, and Janet Gaynor in the lead role of Ally, a struggling waitress with remarkable musical talent. With Bradley Cooper making his debut as a director and starring alongside Gaga as Jackson Maine, a country singer with a troubled past, a serious drinking problem and a penchant for drugs – one could say that the casting was perfect. Together, Gaga and Cooper bring their characters to life to tell a story that could be seen as outdated or overdone and make it into something compelling and captivating. Bradley Cooper’s first attempt at directing a feature film is exceptional. Actual footage from Coachella and Glastonbury lend authenticity to the film. Other roles in the film were also perfectly cast, with Andrew Dice Clay playing Ally’s father and comedian Dave Chappelle in the role of Jackson Maine’s best friend and fellow musician. Gaga is practically unrecognizable as Ally – a much more stripped back version of her usual look. But what’s really remarkable about the film is that it truly manages to evoke every single emotion from you. From start to finish, you’ll be so invested that you can’t help but smile during the triumphant moments and shed tears during the lows. The chemistry between Ally and Jack make it hard to believe that their love doesn’t exist off screen. A Star Is Born truly takes you on a tumultuous ride. While your story is likely drastically different than that of a star-studded couple, the trials they experience are those of real life that many will be able to relate to in their own way. If you go into the cinema expecting a lollipop love story, you’ll quickly realise that they were careful not to sugar-coat anything, including the brazen reality of living with substance abuse and addiction. Instead, it showcases real life and you’ll find yourself going through stages of wanting to be Ally, to pitying her and even having feelings of anger towards her. All in all, simply put, the film is a must-see. It’s a breath of fresh air from the typical “that only happens in the movies” stereotypes. We will warn you: bring Kleenex. Lots of it. A Star Is Born opens in theatres everywhere Friday 5th October 2018.